Ashley Forest in West Ashley is a neighborhood located off of Magnolia Road in Charleston, SC. 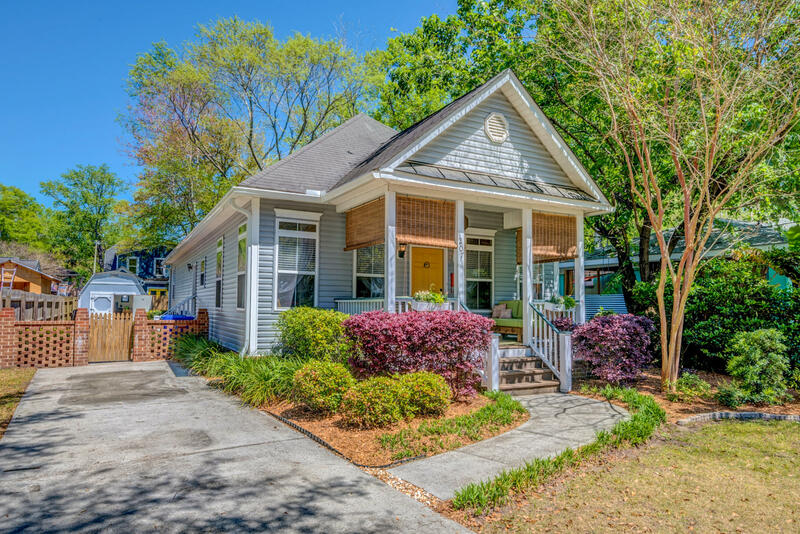 Located in the 29407 zip code, it offers charming one and two story craftsman style homes for sale and were built in the early to mid 1950's. It is a mature neighborhood and is located close to the trendy Avondale nighlife, restaurants and shops. While there are foreclosures in West Ashley, AF is a neighborhood that is not as transient as others, therefore we do not see many foreclosures in the neighborhood. 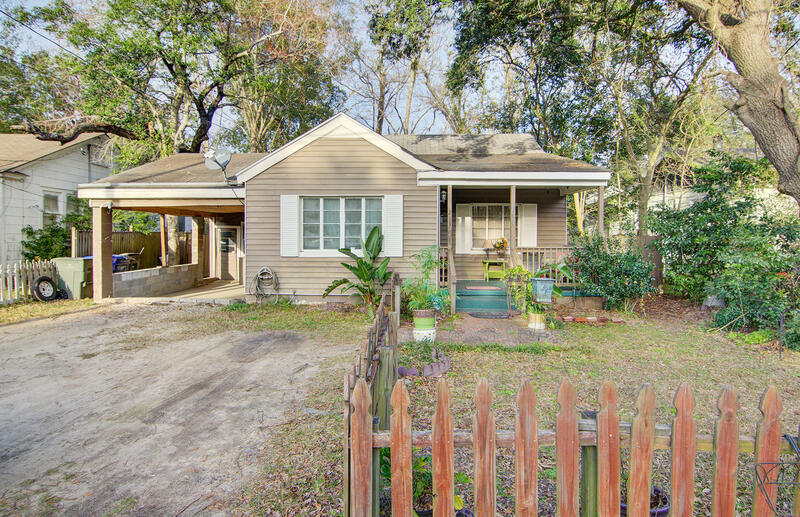 It offers a family friendly atmosphere, mature yards, close convenience to Downtown Charleston, and for the most part, Ashley Forest in West Ashley is a wonderful option if you prefer a older, more mature neighborhoods located close to Downtown Charleston. 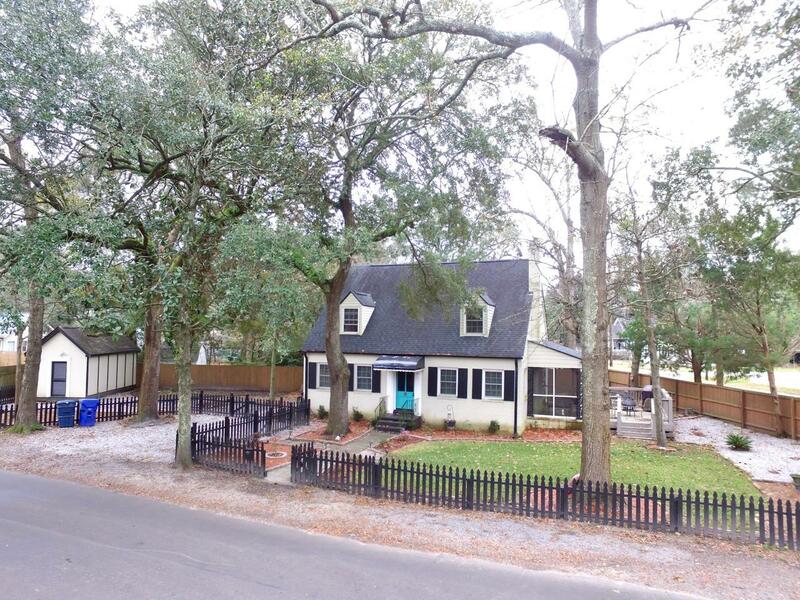 The properties on this page are all of the homes for sale in Ashley Forest in West Ashley.